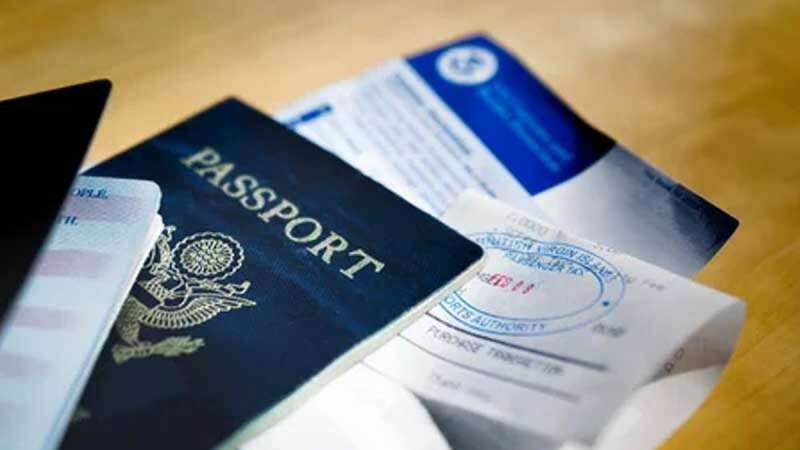 New Delhi : It looks like you may have to register yourself with the government first before you decide to move abroad for work or pursue studies. This will become a reality soon if a proposal, which is a part of the draft Emigration Bill 2019, introduced by the Ministry of External Affairs gets approved by the Parliament. A recent PTI report says that ‘The Students Registration Module on the Indian students studying in various countries has been placed within the ministry’s MADAD portal (the Consular Services Management System).’ Reportedly, the data entered in this module will be voluntary and will help provide the Indian government with useful inputs on the pattern of migration and other related matters.